If you're a Coupgon member you can get a Free Dr.Oetker Pudding this week! 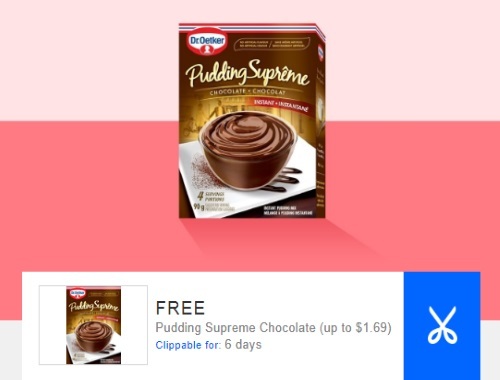 Get a free pudding in supreme chocolate (up to $1.69 value). Available this week on the Coupgon app!